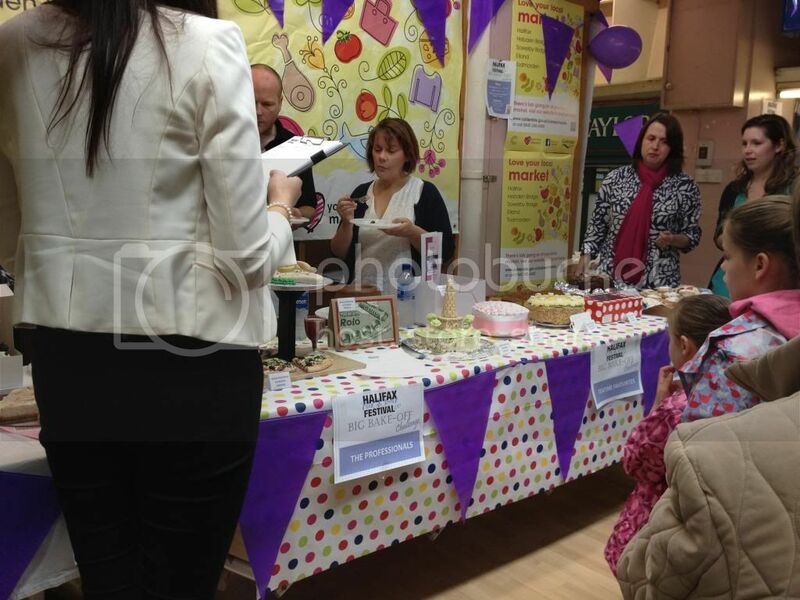 Let's get the bad news out of the way first - I didn't win anything at the cake competition yesterday. Boo! But you can't win everything and there will always be a next time so I'll just have to put a bit more thought into it when I get another shot I suppose. 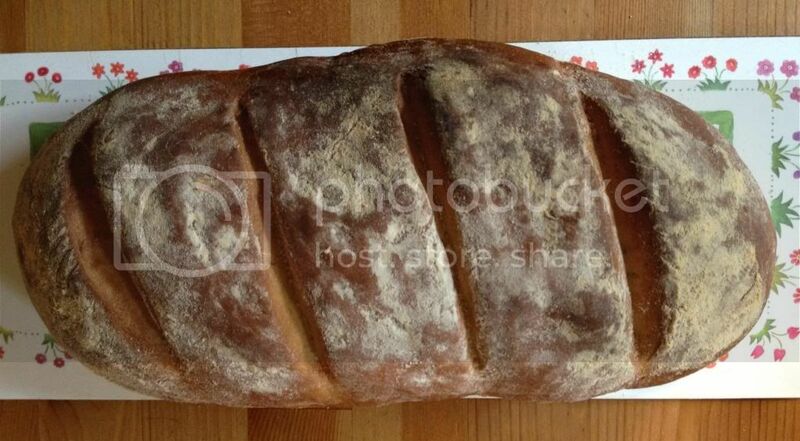 I made another bloomer from Paul Hollywood's Bread this week and managed to take a photo before we started digging into it! I also made some low fat strawberries & cream cupcakes for our BBQ on Saturday, which ended up turning into an indoor BBQ but was fun all the same. 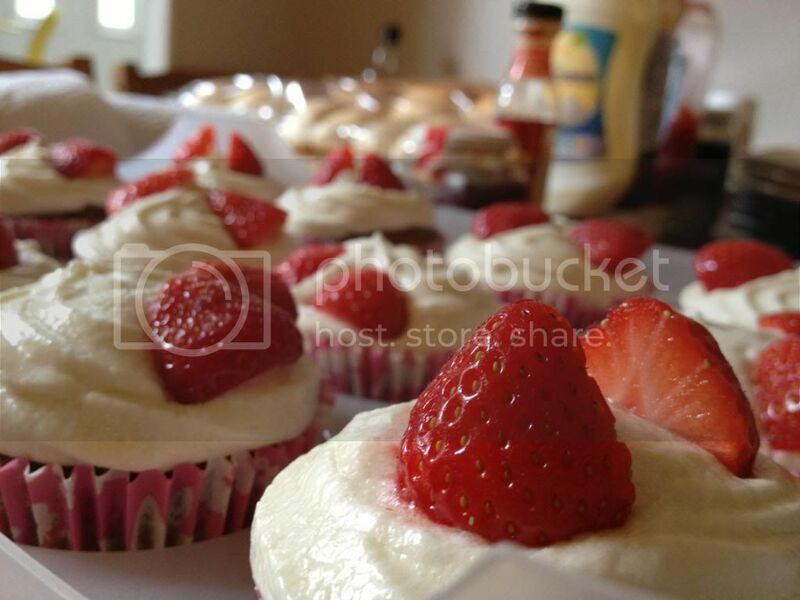 These are low fat strawberry cupcakes with a creamy topping and fresh strawberries. Bit of an experiment and it paid off!